Ever since the creation of the Celestion Blue, guitarists have been in love with the rich, seductive sounds of alnico guitar speakers. And for those hooked on discovering the richest vintage alnico tones, but looking for a different flavour, the Celestion Cream could be the perfect choice. Yes, it brings a glorious, laid-back attack, exuding the same warm lows and brilliant bell-like chime. With the Cream, you can still expect smooth and organic mids, that compress just right when pushed hard, but there’s something more. The Cream has a midrange that is further characterised by a fine-grained detail adding a high-definition quality to the vocal range, yielding more expressiveness than you ever thought possible. 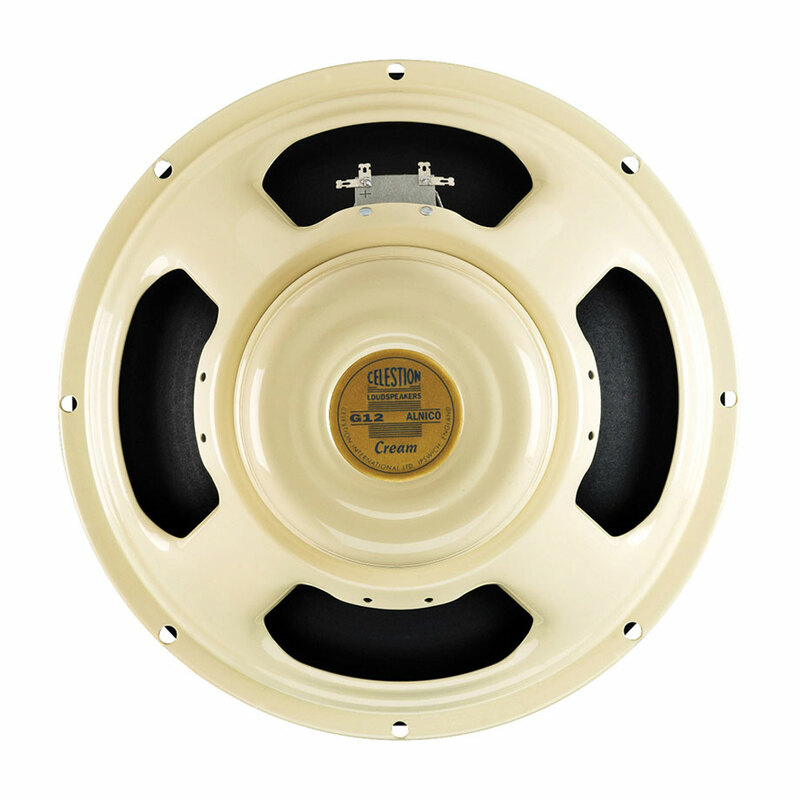 It’s the unmistakable sound of our legendary Alnico speakers taken to the next level: try the Celestion Cream and experience crème de la tone.